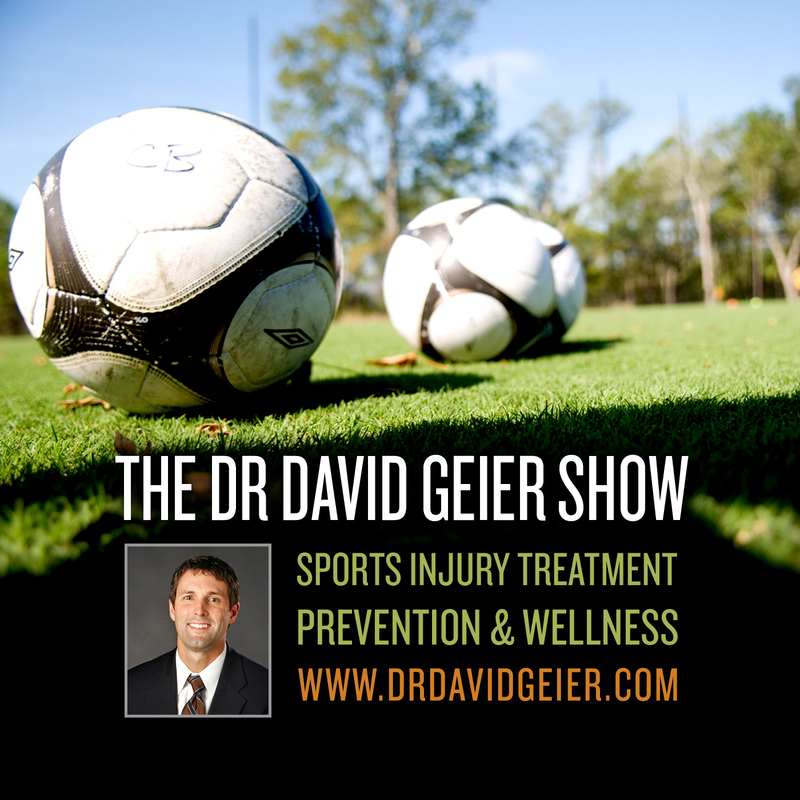 Episode 81: Are herbal and other dietary supplements safe and effective for athletes? This is a quick reference list for the locations of show topics in Episode 81 of The Dr. David Geier Show. Are herbal and other dietary supplements safe and effective for athletes? Can patellar problems develop after repair of a patella tendon rupture? Should I worry about a Popeye deformity after a proximal biceps tendon rupture? Can a plica reappear after surgery to remove one, or are other causes of knee pain more likely? When can I safely return to sports and exercise after surgery to repair a jersey finger? Is an MRI necessary for an ACL injury? 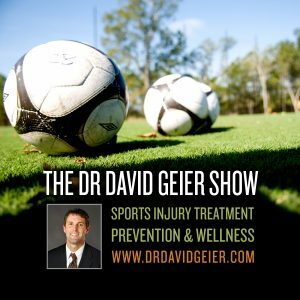 Episode 75: Is exercise safe and beneficial during pregnancy?